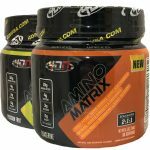 Deal Categories: BCAA and Bodybuilding.com Coupons.Stores: Bodybuilding.com. 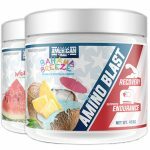 The price on 2 X EVL BCAA Energy (30 sv) drop from $49.99 to $24.99. The price on the VitaMode (60 caps) drop from $16.99 to $11.04. 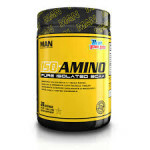 The price on the BCAA Lean Energy (30 sv) drop from $19.99 to $12.99.